We’re not sure if we’re ready for these. I guess we’ll see. Quite frankly, we are not talented enough to ride these on our ADV bikes. 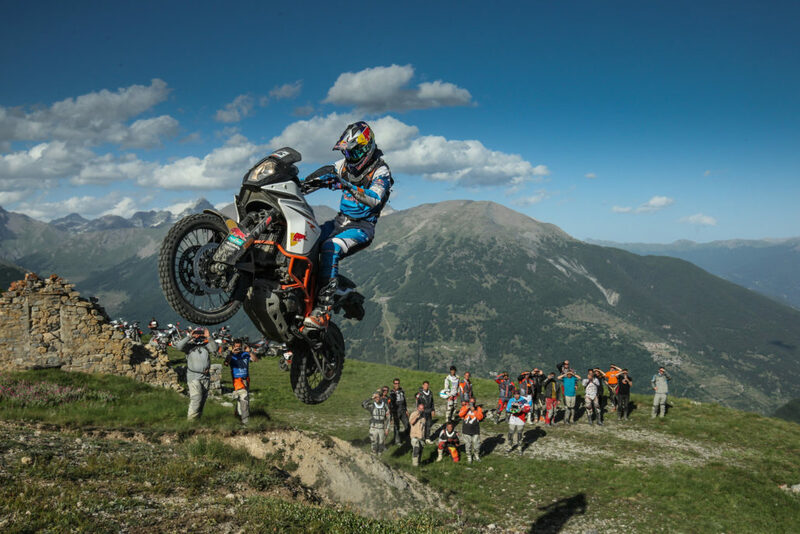 If we add anything here, it will be us on our enduro bikes.